Homozygotes for targeted null mutations are deficient in catecholamines, and usually die around embryonic day 11.5-15.5 due to cardiac failure. Treatment of the pregnant female with dihydroxyphenylalanine prevents prenatal mortality. 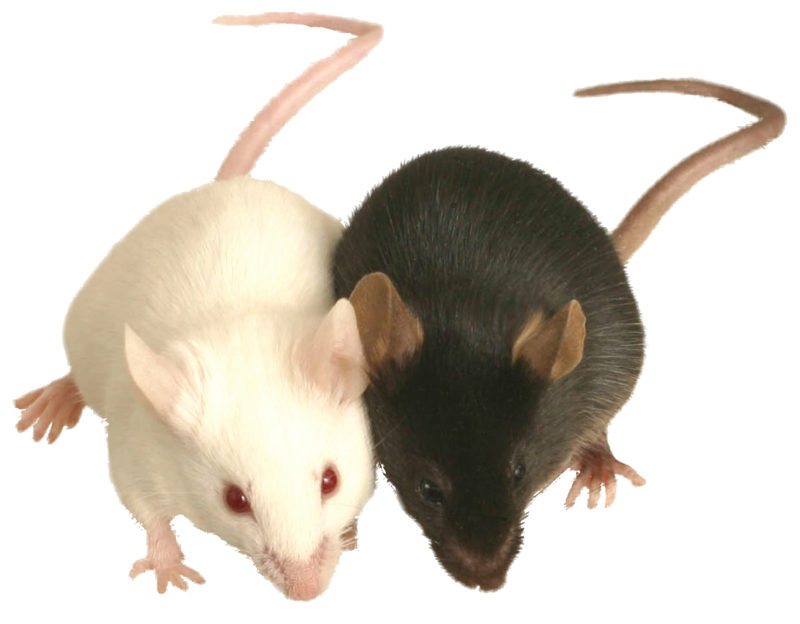 Mice homozygous for hypomorphic targeted alleles are hypokinetic.